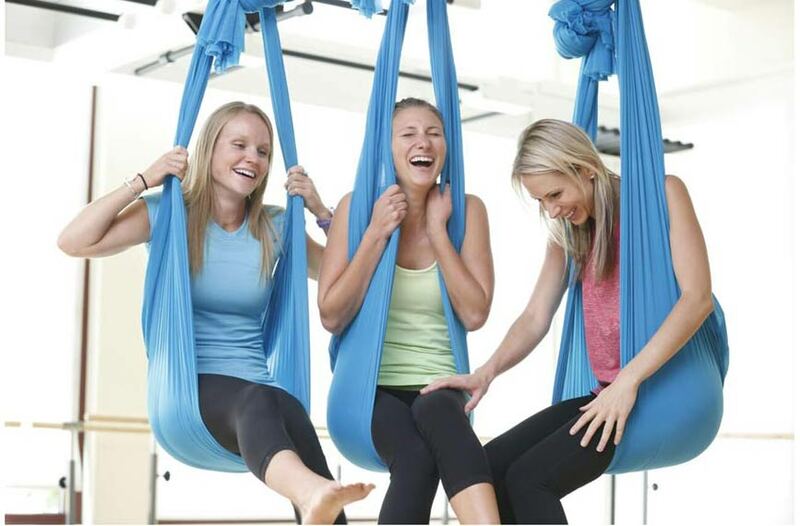 Tools and resources to soar as an aerial yoga instructor. Experience greater success as a Yoga Instructor with the AIReal Yoga Membership Portal. The AIReal Yoga Membership Portal is a membership-based program developed to provide tools and resources to support your growth as a yoga instructor and business entrepreneur. Updated Monthly, you will receive exclusive yoga content designed to help you expand your aerial yoga class offering and distinguish yourself as an advanced yoga instructor, business management and operations kits to improve your business performance and bottom line, preferred partner discounts, early access to events, and more. Explore the AIReal Yoga Membership Portal. Carmen is hailed as a “Teachers Teacher.” Now, you have unlimited access to her wisdom and knowledge through the affiliate program. Carmen Curtis is a world renowned yogi, yoga festival presenter, cirque performer, aerial artist, and national champion gymnast. Before co-founding AIReal Yoga with her husband Gregg Curtis, Carmen competed for the UCLA Gymnastics team and performed with both Cirque du Soleil and Le Reve. 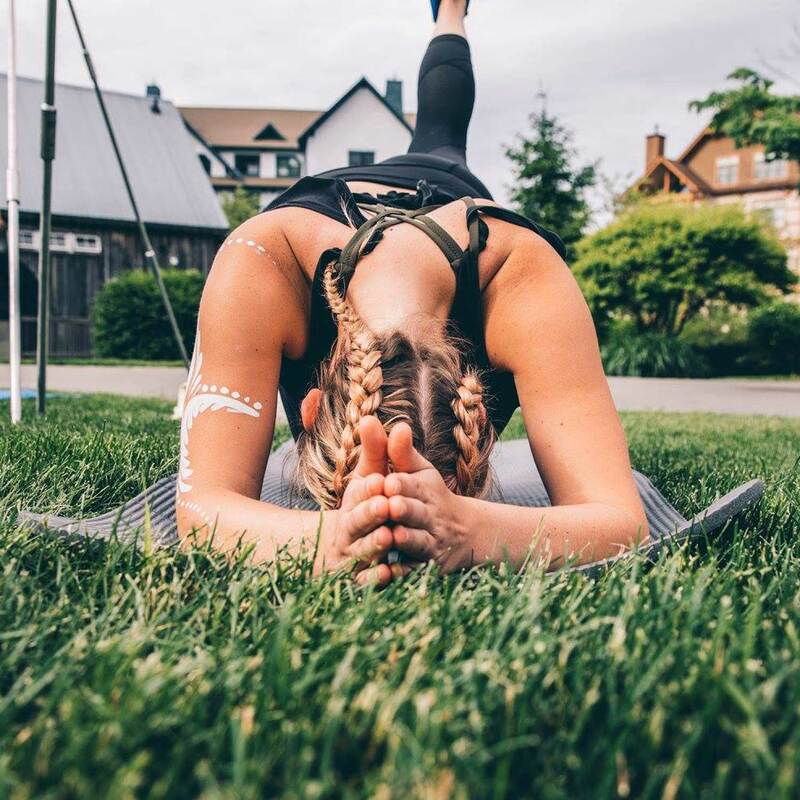 After years of competition and performance training, Carmen discovered yoga as a healing practice to counter her intense physically demanding experiences. As a yoga student, Carmen studied under Gurmukh, Shiva Rae, and Bryan Kest. She artfully melds all three influences into her unique style of aerial Hatha Yoga and brings to her classes this unparalleled expertise in the movement arts. Spice up your sequences with new yoga class styles and themes to add to your repertoire. 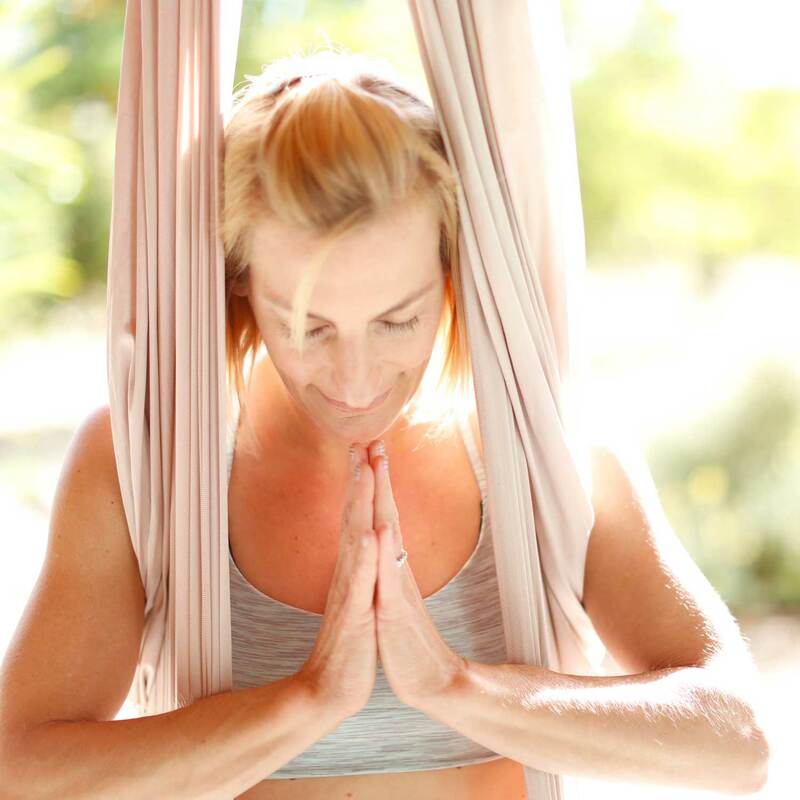 Carmen delivers thoughtful Class Lesson Plans that will help you build and strengthen your ability to deliver impactful and meaningful aerial yoga classes of varying styles to your students. From aerial yoga for beginners to power yoga to restorative and yin yoga, Carmen’s Classes will include the Class Theme, Class Level, Intended Student Base, Class Sequence, Yoga Class Video, Teaching Techniques, Benefits of Incorporated Yoga Postures, and accompanying Playlist. Keep your teachings fresh, fun, and flying high. This is your must-have Yoga Schwag Bag. You’ve mastered aerial yoga basics and the fundamentals of flight through your initial aerial Teacher Training! Posture Modules will concentrate on specific yoga postures, explain their benefits, and teach you how to safely build up to, modify, and progress each posture for your students. Expand and elevate your class offering by adapting the aerial Hatha Yoga Asana for students of all ages and levels. Go beyond basic yoga asana, advance your knowledge and skills from your teacher training, and deepen your understanding of yoga asana. Improve your ability to lead an inspiring class. As Teachers, we are forever students: there is always knowledge to gain, techniques to develop, and it is important we remain open, willing to learn, and ready to evolve in order to improve. Teaching Technique Modules will concentrate on specific topics, such as Holding Space, Incorporating Sanskrit, The Role of Music, Cultivating Yoga Prana, Teaching Outdoors, Teaching Demos, and more. 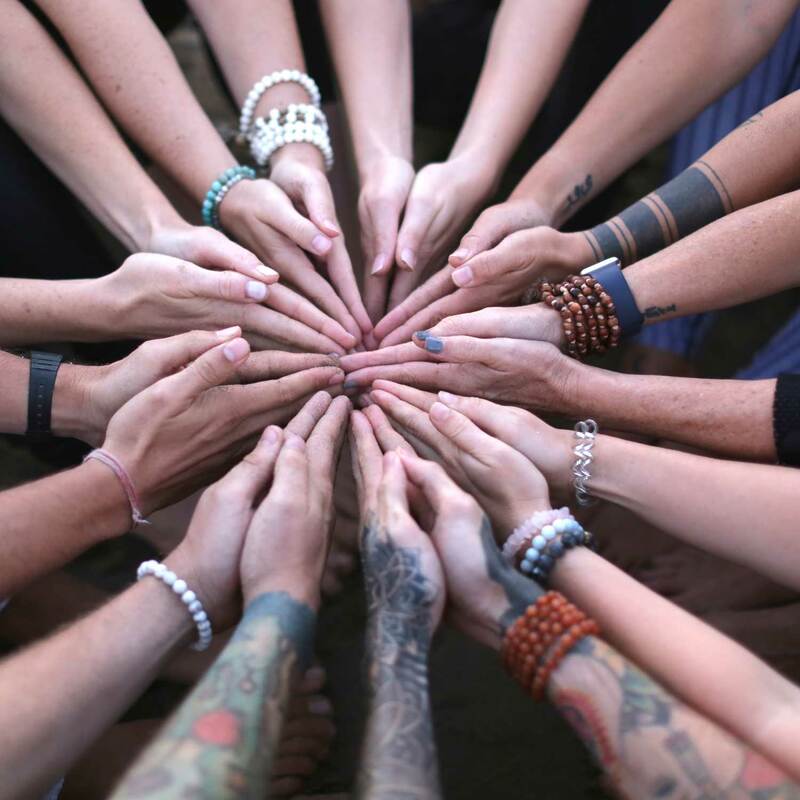 As a member, you receive the first invite to participate as a Volunteer, Assistant, or Teacher at events and festivals AIReal Yoga participates in. Current events include Wanderlust Festivals, Wanderlust 108s, Bhakti Fest, Shakti Fest, Telluride Yoga Festival, LA Yoga Expo, and more. Events are the perfect opportunity to meet like-minded people and purpose-driven businesses, introduce new yogis to aerial yoga, provide AIReal Yoga demos, expand our community, hone your teaching skills, and learn to deliver a safe and enjoyable class to new audiences of varying yoga experiences and skills. New this year, we are hand-selecting individuals to participate in our Training Scholarship Program. As a Member, you will receive first consideration for this Invite. The Training Scholarship Program is a work-trade initiative for qualified individuals to attend designated AIReal Yoga trainings in exchange for delivering highly valued professional services to support the training. Services could range from assisting to event production to media capture and editing. Plus, each Scholarship Awardee receives one-on-one mentoring time with Carmen Curtis. This is an Invite-Only program you now qualify for. Combine your professional skills with your teaching passion, advance your education as a yoga instructor, and expand your AIReal Yoga experience. The Yoga Industry is Booming. Yeehaw! With this rapid growth comes increased competition. When you market yourself as an AIReal Yoga Teacher, Business, and Affiliate, you market yourself with the power, prestige, and equity of the AIReal Yoga brand. We are not only the market leader in aerial yoga but the first Yoga Alliance recognized aerial yoga program and the featured aerial yoga presenter at leading yoga festivals and events worldwide. Stand out and stay ahead of the competition with a smart marketing strategy and solid marketing plan. This is a major key to your success. 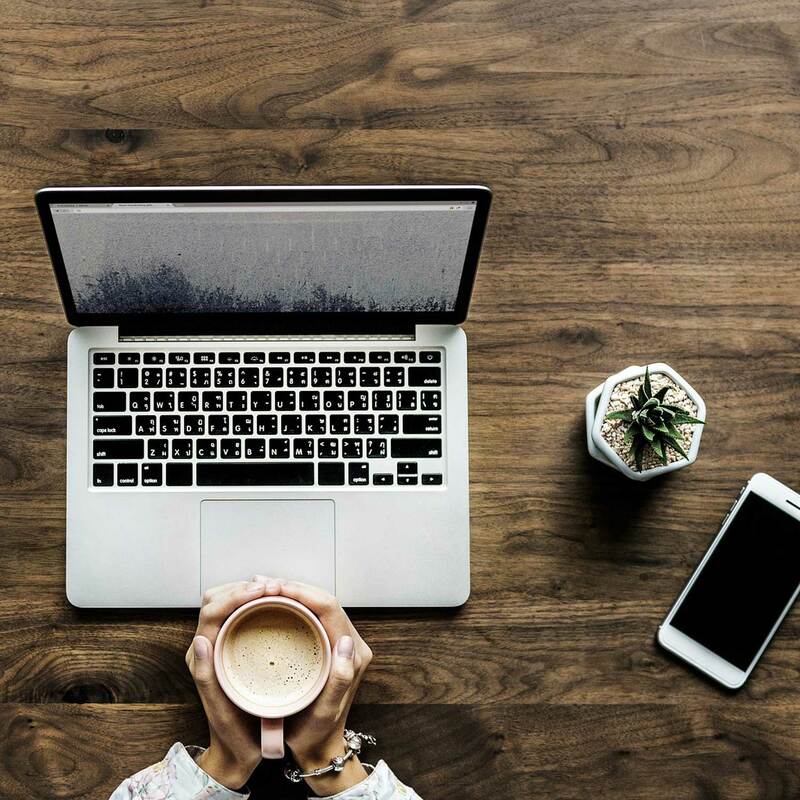 As a Member, you receive marketing plans, best practices, how-to guides, blog posts, social posts, and customized assets. Accelerate the growth of your business and get noticed with a sophisticated marketing strategy, smart marketing plans, customized marketing assets. AIReal Yoga is your point of differentiation within the yoga community. 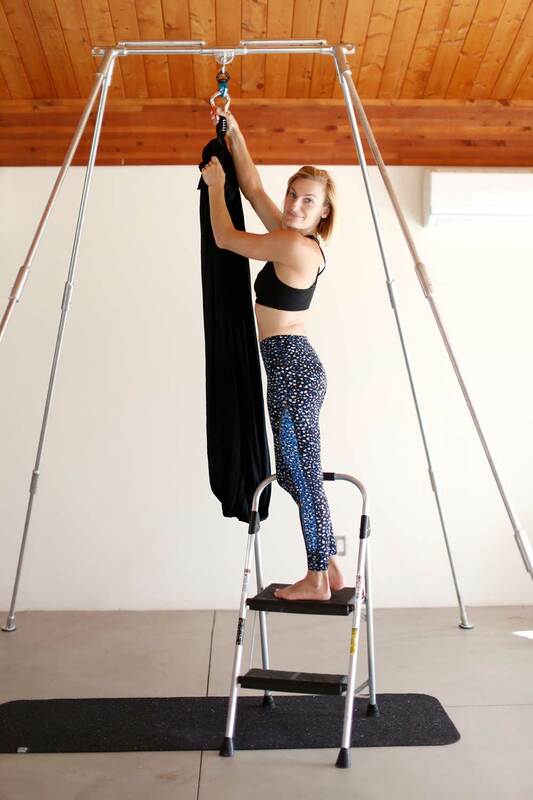 As a Member you receive critical business support to better understand the fundamentals of operating a successful and safe aerial yoga program as a teacher, studio manager, or the primary yoga business owner. 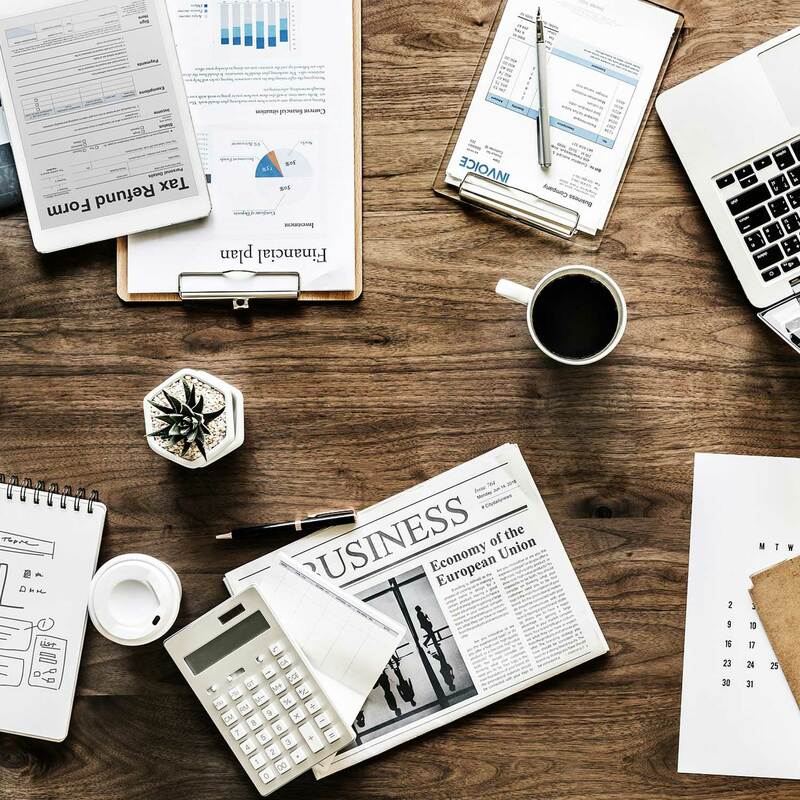 Business Operations Guides cover best practices in operations, software integration, class scheduling and programming, event production and management, retreat production and management, website development, digital platform management, and more. With the heightened risk introduced through the aerial dynamics of aerial yoga, it is our utmost concern that you are well educated and guided to operate and offer the safest yoga experience possible. As a Member, you have a direct line to the knowledge and expertise of Gregg Curtis, our Co-founder and Technical Director. Gregg brings decades of experience conceiving of gravity-defying action for live events, theatre, and film media, and has worked with and for the likes of Julie Taymor, Es Devlin, Miley Cyrus, Diane Martel, Franco Dragone, Cirque Du Soleil, The LA Philharmonic, De La Guarda and The Metropolitan Opera to name a few. Gregg has been intimately involved with the creation of several large scale. 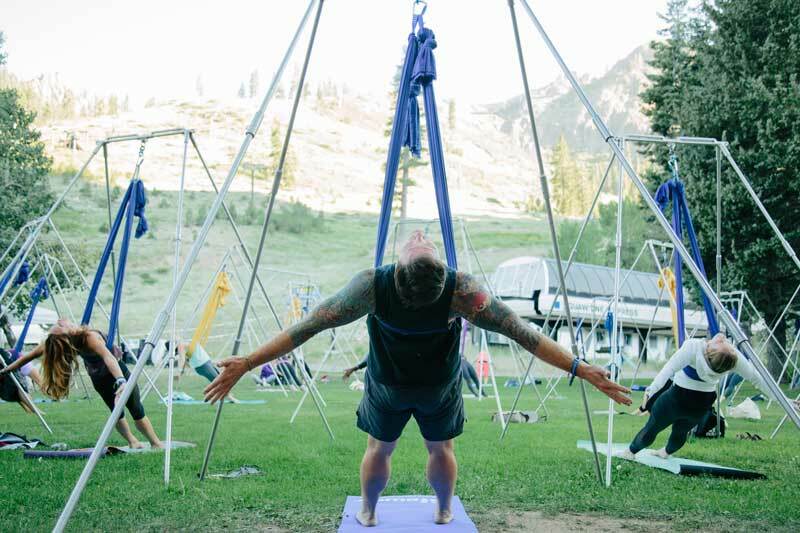 Earn the trust of your students, develop loyalty within your community of clients, and generate long term return with a successfully run safe aerial yoga program. Members receive preferred pricing on a variety of items, including: AIReal Yoga branded yoga clothes and yoga gear, AIReal Yoga trainings, AIReal Yoga retreats, and our partner products. Plus, as AIReal Yoga continues to grow and connect with like-minded businesses, we will work to integrate these business partnerships into the Affiliate Program and extend additional benefits to you. Savings like these practically pay for the program! Ready, Set, Soar! Your Growth and Success Start Here. Do you have questions about the program? Visit our FAQ and Terms Page. Not an Instructor Yet? Find an AIReal Yoga Teacher Training to get started. We offer 200HR Yoga Teacher Trainings and 50HR AIReal Yoga Intensive Teacher Trainings. AIReal Yoga Teacher Trainings are recognized by the Yoga Alliance and approved for Yoga Alliance Continuing Education Credits. Carmen Tausend-Curtis you, my friend are a true expert. Your passion and wisdom for your craft is unparalleled. I am utterly blown away by the amount of information, inspiration and creative prowess I walked away from the AIReal Yoga™ Teacher Training with. -Amy L.
Carmen Puts full heart and soul into her teaching and created a program I feel very proud to be a part of. -Sohnya J. Do You Know What Else $20 Buys? On average, 1 YOGA CLASS! That’s right, for the price of a yoga class, you receive all this! YES! I’m Ready to Soar!